Provide comfort for the family of Howard Lynch with a meaningful gesture of sympathy. BENJAMIN FUNERAL SERVICE 918-273-2700...…….. Howard Dayle Lynch, Jr. was born on January 13, 1950 in Guthrie, OK, the only child of Howard Dayle Lynch, Sr. and Catherine “Katie” O’Neil Lynch. He passed away at his home in Muskogee, OK, on April 8, 2019. He grew up in Nowata, OK, where his parents worked for the school district and all three were dedicated to their community. Howard did all the things a young kid in a small town would do - play football, baseball, golf, run track, and excel in the Boy Scouts. But fishing was the sport that he continued to enjoy throughout his life, from Oklahoma bass to Georgia trout. It was probably those special times in the outdoors that led to a lifetime interest in landscaping and gardening. He became a Master Gardener and brought his harvest to the table as an excellent cook. After graduating from Nowata HIgh School in 1968, Howard attended Northeastern at Tahlequah and Oklahoma State University, studying education and landscape architecture. He later enlisted in the U.S. Army and served as a code interceptor with tours of duty in Alaska and Viet Nam. He was honorably discharged with several medals of service in 1973. Howard was predeceased by his grandparents and father. He is survived by his mother Kate, of Round Rock, TX, son Adam Lynch of Broken Arrow, OK, and granddaughter Peyton Lynch of Orlando, FL. He also leaves behind numerous cousins and extended family. 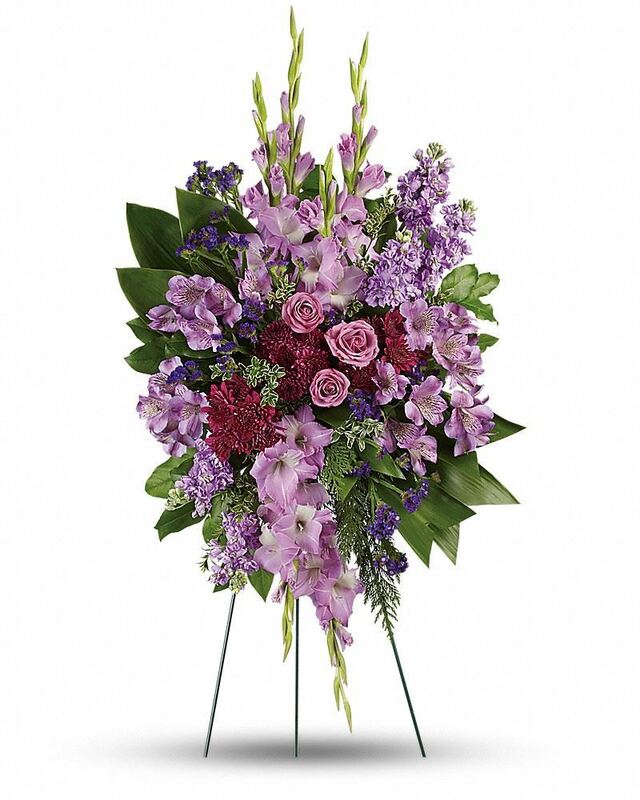 To send flowers in memory of Howard Dayle Lynch Jr., please visit our Heartfelt Sympathies Store. Sharon and Mike and Cathy sent flowers to the family of Howard Dayle Lynch Jr..
"Howard Lynch" will remain in our hearts forever. Sharon and Mike and Cathy purchased flowers for the family of Howard Lynch.